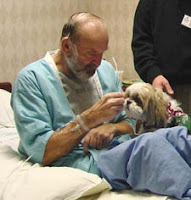 Anyone who has had pets knows that they can sometimes know more about how we are feeling than we do ourselves. We've all had animals that comfort us when we're upset or feeling blue, or seem to sense when we need a friend to talk to. And most of us have read about those extraordinary animals who heroically lead people out of burning buildings or, more recently, animals who seem to sense when a person is about to die. Recently, I was invited to a presentation about the Delta Society, an organization formed 30 years ago by Portland veterinarian William McCullough to promote what they rather euphemistically call "the human-animal bond." 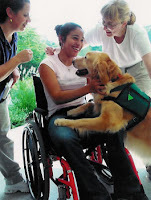 What that really means is that they are dedicated to improving human health through service and therapy animals, as well as expanding awareness about the effect that animals can have on human health and development. While the main focus seems to be on dogs in their Pet Partners program, they also have cats, llamas and, believe it or not, a miniature horse involved as partners. They have had an astonishing 9,000 animals partnering with their owners in over 3,000 facilities nationwide, as well as providing training for and regular evaluation of these partner teams. 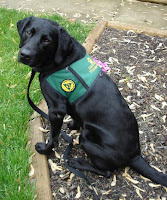 They've got some great stories about the Pet Partners on their website, and they're always interested in training new teams for animal-assisted visits and therapy. They even have animals who work in reading programs in schools, helping children who may have difficulty reading to an adult but who find it easy to read to a non-judgmental dog. If you'd like to know more, there are a couple of presentations coming up where you can meet some of the people and their pets who are working in Portland area hospitals, nursing homes, rehab centers, schools and libraries. It's well worth spending an hour to find out about this organization, and you might just find yourself wanting to get involved! Details: The Healing Power of Pets. Oct. 11 at Providence St. Vincent’s, 9205 SW Barnes Rd. 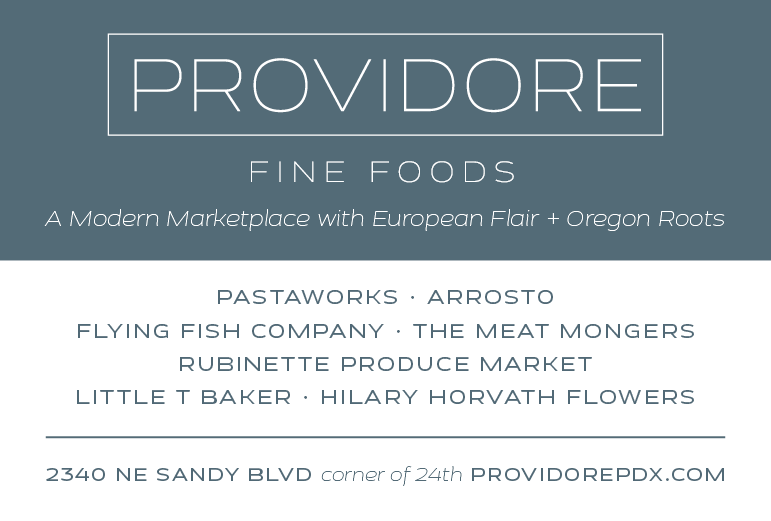 Nov. 8 at Providence Medical Center, 4805 NE Glisan St. Both sessions are from 7-8 pm. Make reservations via e-mail.